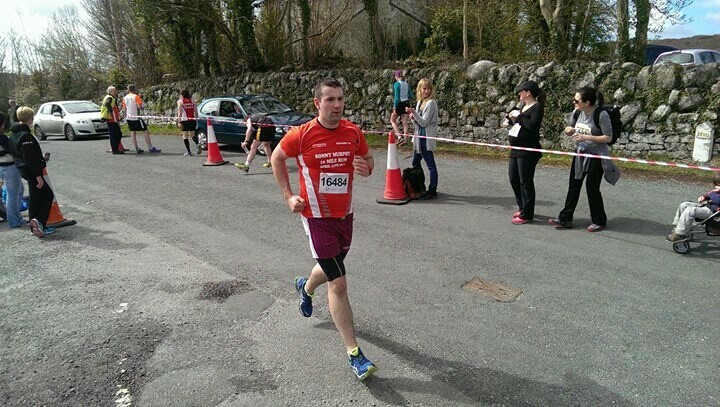 "Back in July, in a moment of madness, I signed up for the Run Clare 2015 series. ...Every race had ample volunteers out in full support, from people looking after the kettle back at base to those wearing hi-vis jackets out on the road, keeping us safe. It all appeared very well organized. It has to be said that it was absolutely great value for money too. It is rare to get change of €20 for a race so to have ‘4 decent races for €50’, as a fellow runner quoted, with a great array of tea and sandwiches after was very well done! I thought I had signed up for 4 independent races but as each race passed, I realized that with a series of races like the Run Clare series, each race is helping prepare the runner for the next one. 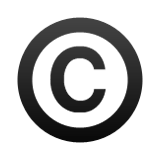 I could re-apply any best practices that I learnt whilst running the 5k to the 5 miles, and again to the 10k, then the 10 miles. Each time I learnt something new, I applied it the next time and in that way continued to learn. I really enjoyed that part of the process and to that extent I think I actually enjoyed the 10 mile race best of all. The series was great, it really helped people to achieve their objectives, and goals and to feel good about themselves. And in another moment of madness and encouraged by all the great camaraderie and positivity, I decided 3 more miles can’t be so difficult – and signed up for a half marathon. But, I think I’ll be parking it there afterwards…." 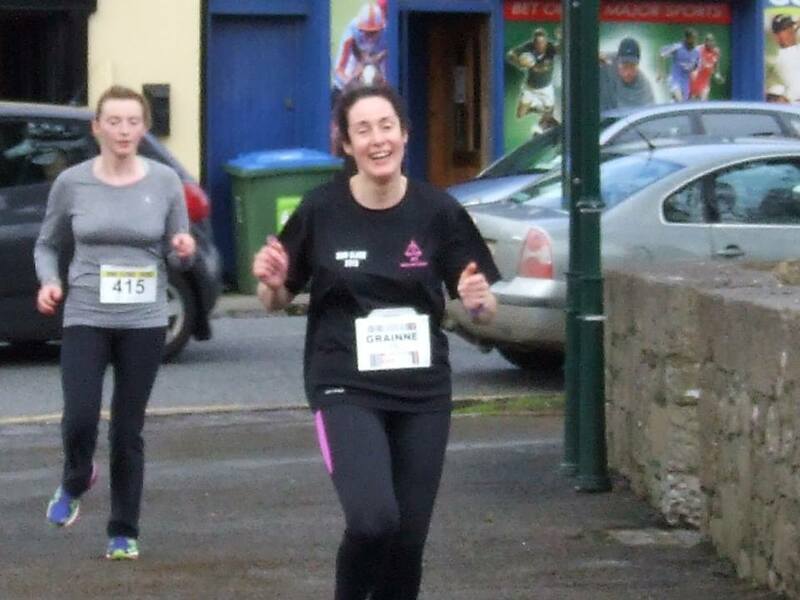 "In a moment of madness my sister and I signed up for the Run Clare Series but I’m so glad that I did. For me it was a huge achievement because I went from struggling to finish a 5K to running 10 miles and all within 4 months. The early bird price of €50 was worth every penny and once I had signed up there was no going back. Each race was extremely well organised and the communication via the facebook page was excellent. We were never unsure of race times, routes, registration details etc. As a beginner to running it was a brilliant introduction. I will definitely be participating in next year’s event! Well done to all involved!" 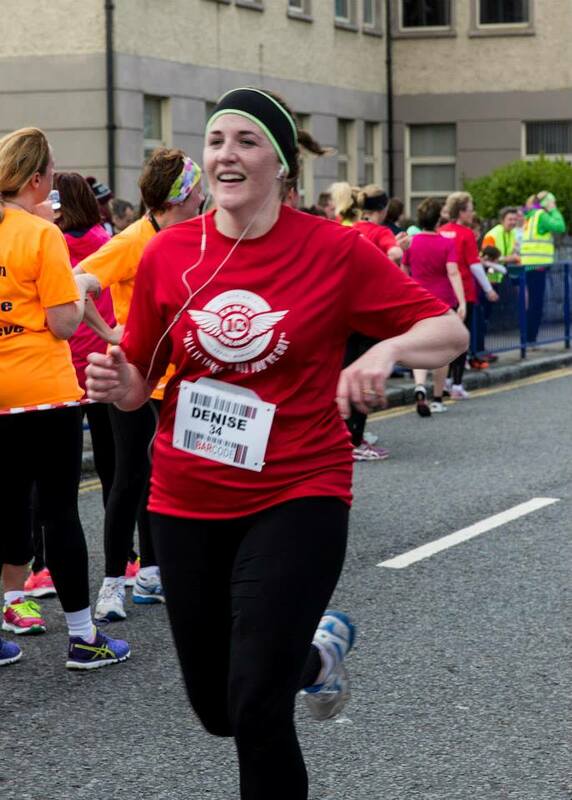 "I started running in October 2014, I honestly didn't think I could but I have it a go...(our running group) still joke how we couldn't run two lamp poles and walk to the third, yet we managed it... Six months later we are all still training two to three weeks a week and we have completed the Clare Series, from 5km to 10 miles in such a short time... 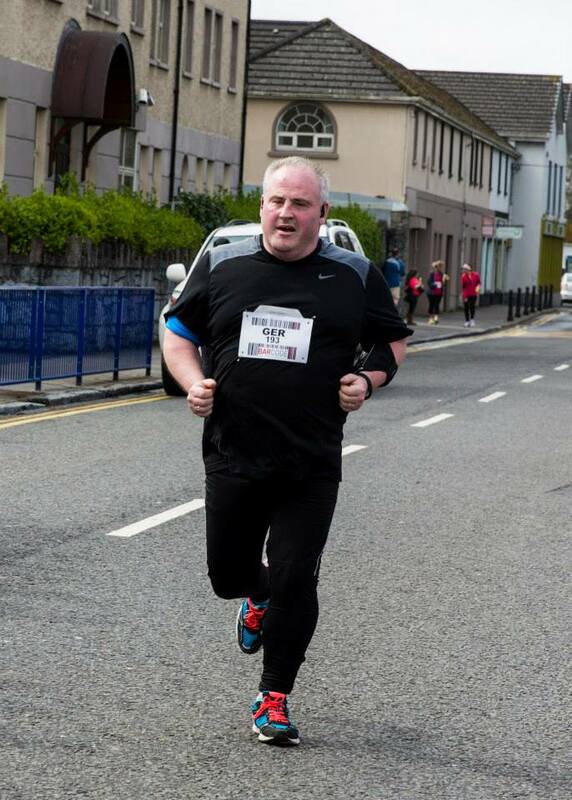 I can't wait for Run Clare 2016, it was great to be part of its first year and to run all four races and be a winner." ...1st run is getting close so I felt was going ok, Saturday 31st January 5k I'm going say it as it is I was nervous the fear of coming last or not being able to finish, was my motivation. Still not sure how but finished 21.07. Delighted.. Next up 5 mile got injured in the meantime ran it anyway wit nearly one leg nearly killed me but such my determination to finish the series and a lovely route it was. Next up the Eamon Moloney 10k I had learned and heard about this great man and all of a sudden this run was hugely important to me I gave it all I had on the day came in 44.59 happy out 1st 10 k decent time I said but for me getting that medal - I was so proud! one I will never forget and a very nice medal it is. So one left, only few weeks, was going ok training away but if I'm honest I was doubting have I got it in me 10 miles? Said sure I have! At this stage I'm getting greedy - I want more, I want a specific time crown it off finish series on a high..wasn't happy on the day came in 80 minutes mark, took me few days to realise what I had achieved and fully appreciate it, and sure the plaque to crown it. Various other things along the way, just to mention the t shirts which are great quality and I wear training with pride! !I Really can't say enough good things about the whole series start to finish, the good will and genuine support along the way from participants who are your enemy in a strange way but really they're not. There will be winners and so on but to me any who completed run Clare 2015 especially the people new to running ,well massive respect to all of you.. I know I'll be signing up next year for sure. Commit to the series focus on each run believe you can do it I guarantee you will achieve!! As the wise man said, is feidir Linn!! Up the banner!!"